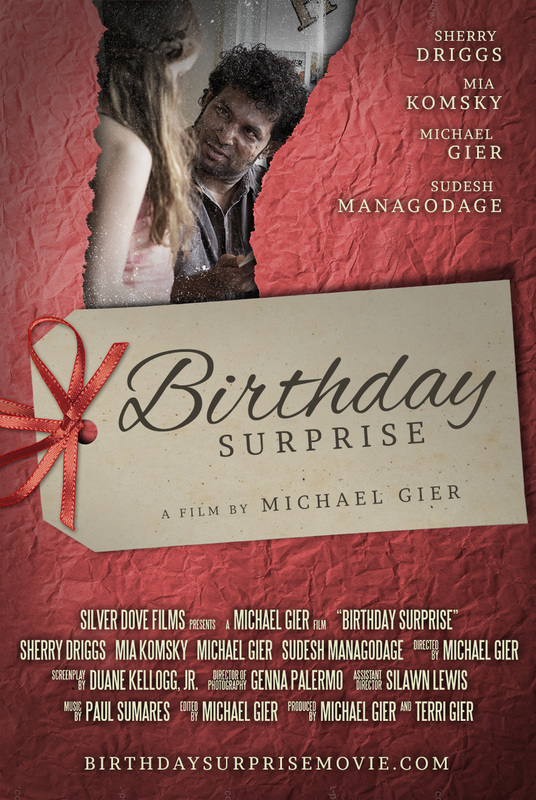 Silver Dove Films has produced the films below and these films were all made possible by generous Donations. You can watch each films by clicking the links below. For details about our upcoming film projects go to our Current Projects page. 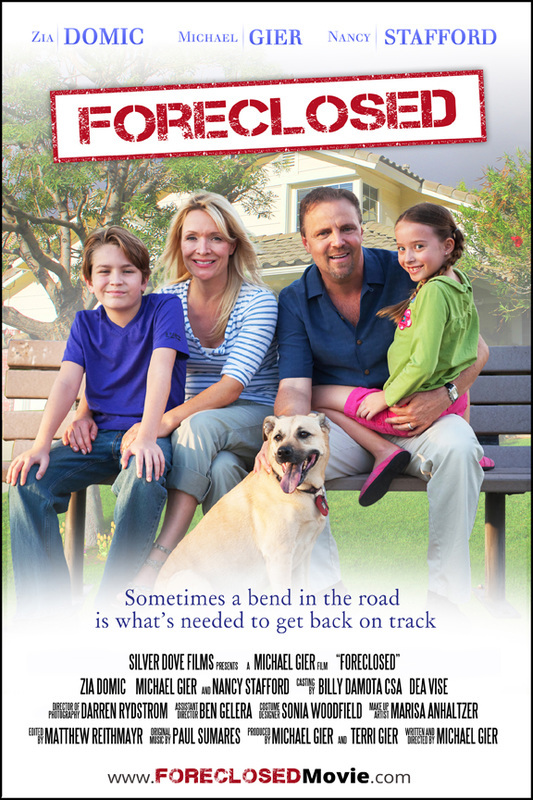 Synopsis: The Marshall’s are enjoying the American dream. Peter has a high paying job which enables Elaine to be a stay-at-home mom in their beautiful home. Fast forward 9 years and Peter is out of work, Elaine is waiting tables, and their home is in foreclosure. As they lose everything, they learn valuable lessons including how to be content and have faith no matter what life brings. ​Click HERE to watch the film and see behind the scenes pictures. Synopsis: This film is about not judging people by how they look. Samantha takes her daughter Jenny out for a day of window shopping to decide what Jenny would like for her birthday. It's an eventful afternoon with a surprise they will never forget. This is a biography series that showcases individuals that do something special to help others in their community. Silver Dove Films produces this series to not only tell inspiring stories, but to also encourage others to find something they can do in their communities to give back. Click HERE to watch episodes of this TV series. 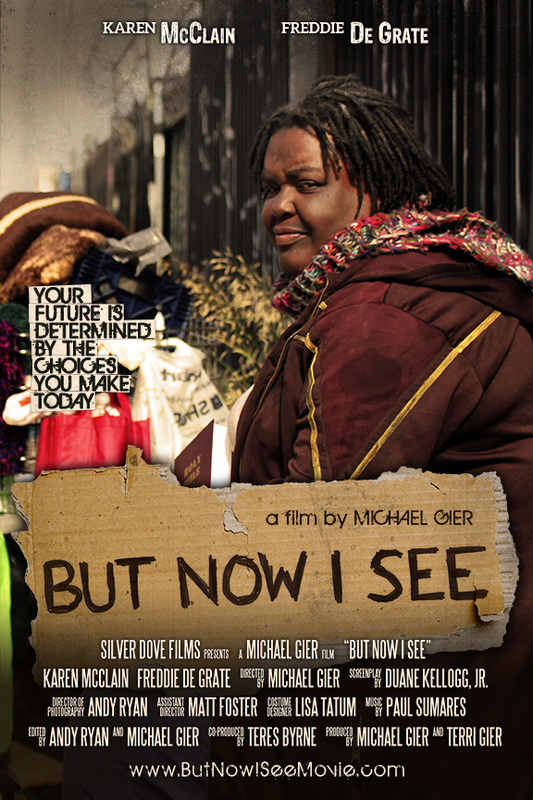 Synopsis: A homeless woman finds two treasures in a garbage bag, a mirror and a Bible. One shows her how the world sees her; the other how God sees her. With the threat of losing them, she must choose which one she will fight for not realizing that her future is determined by the choice she makes.